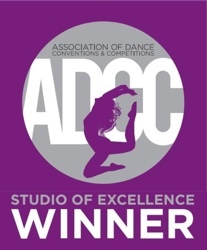 Audition in the spring for Amyclae Dance Academy Competition Company or Specialty Team. Recreation Competition Team auditions are in Septembers. Auditions are held each spring. Parents & Students must read the information on the Competition Team Program before auditioning! Auditions are held each September. An introduction into Dance Competitions. Open to all Amyclae dancers ages 3 years old throu 18. Less time commitment and financial obligations than the regular Competition Team. A great way to get a feel if dance competing is the right choice for your dancer. Scholarships may be given out to 1 or more students of Amyclae Dance Academy. 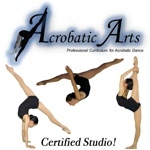 Scholarships are not transferable to other students and can only be used towards tuition at Amyclae Dance Academy.